The Enterprise Technical Preview (Build 9841) will work on x86 machines only. 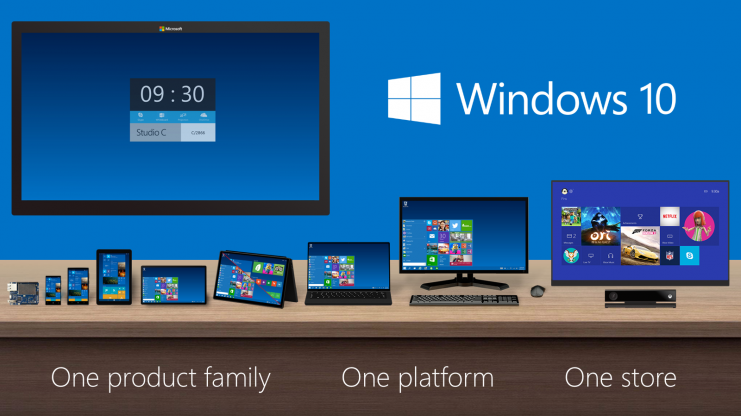 Microsoft is not yet making available a test build of the ARM version of Windows 10. Microsoft officials said to expect that more consumer-focused preview to arrive in early 2015. (Previous leaks have pegged availabiity of the consumer preview to the January/February 2015 timeframe).